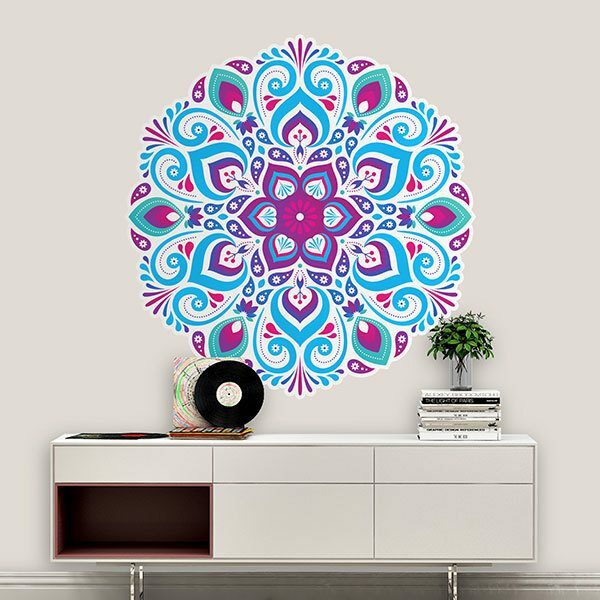 Wall sticker Psychedelic Mandala. 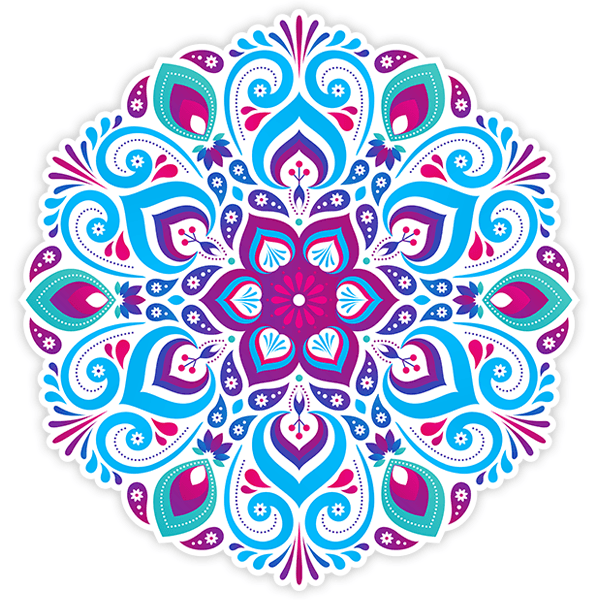 Psychedelic design of this mandala, its colors are mixed in a spiritual way. Apart from the geometric figures, the colors are the other protagonists of this millenary art through them they seek to transmit different meanings.